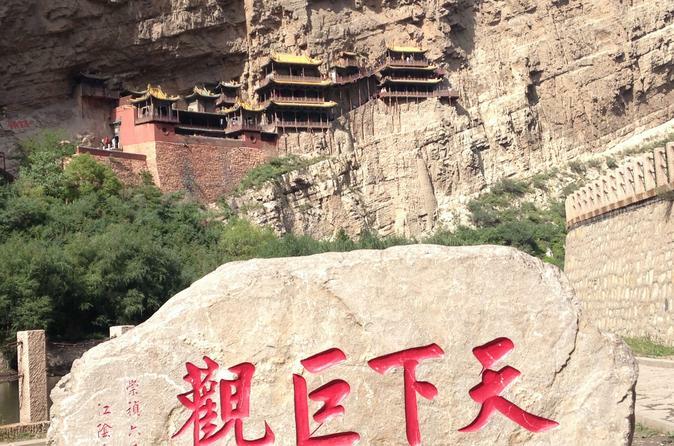 This full-day tour will take you to some of the most famous attractions in Datong - Yungang Grottos and Hanging Temple. Yungang Grottos as the UNESCO World Culture Heritage have 254 grottos and 51,000 stone sculptures representing the highest level of world carving art in the fifth century. The Hanging Temple was first built 1400 years ago and is unique for its architecture as well as integrating Buddhism, Daoism and Confucianism. Explore the city by visiting Datong with an English-speaking guide and transfer. 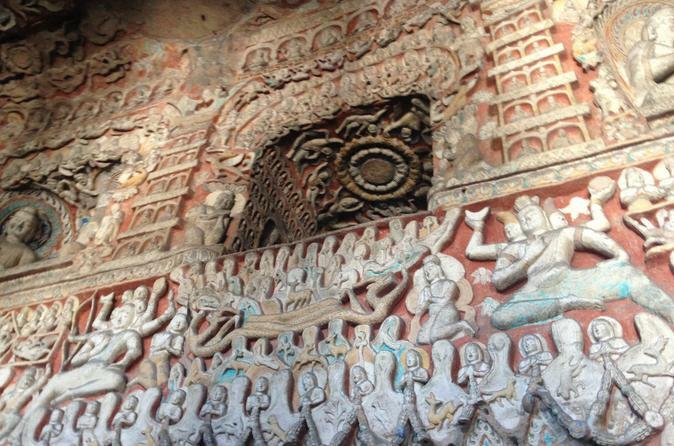 On this tour, you will explore the prosperous historical and cultural relics, including the famous Yungang Grottoes, one of China's four big grottoes, and Ying Xian Wooden Pagoda. As a leader on the market, we focus on hiking tours on the Great Wall as well, which encourages us to polish our itinerary and improve our service constantly. Our trips have all been carefully researched and examined before being launched by our hiking guides team. 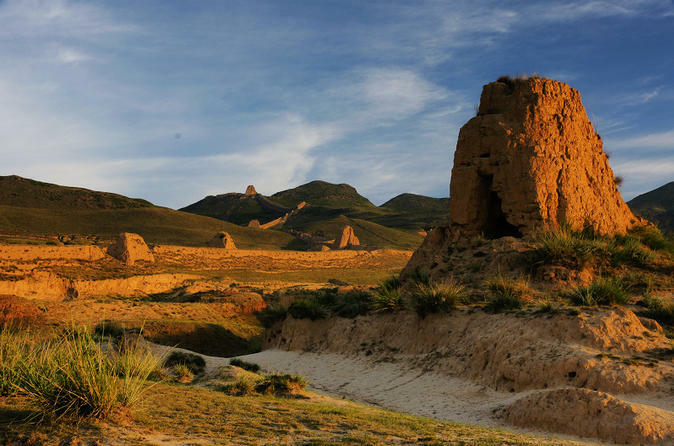 Datong is famed for its rich deposit of coal as well as precious historical relics. Listen to expert commentaries from your private tour guide and get to know the stories, history, and culture behind those famous sites. You will have your own car, driver and English-speaking tour guide, pickup and drop-off from your hotel, and a Chinese lunch at local restaurant. 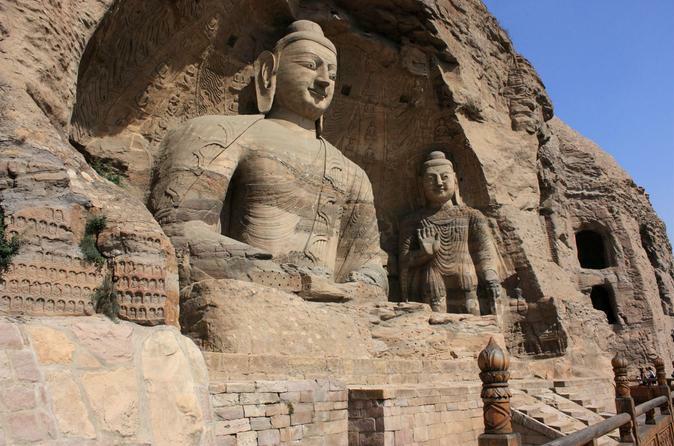 Explore the beautiful city of Datong with an English-speaking guide and transfer. 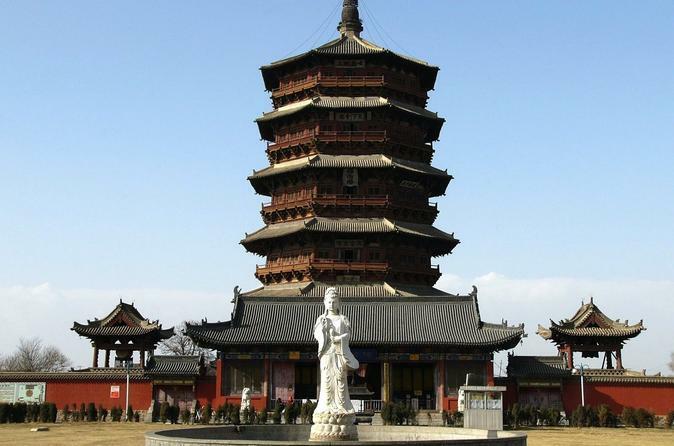 On this tour, you will learn about the prosperous historical and cultural relics, including Hengshan Hanging Temple and Ying Xian Wooden Pagoda. Visiting the beautiful city of Datong with your English-speaking guide and transfer. On this tour, you will explore the prosperous historical and cultural relics, including the Yungang Grottoes, one of the largest grottoes in China, and the Hengshan Hanging Temple with over 1,400 years of history. 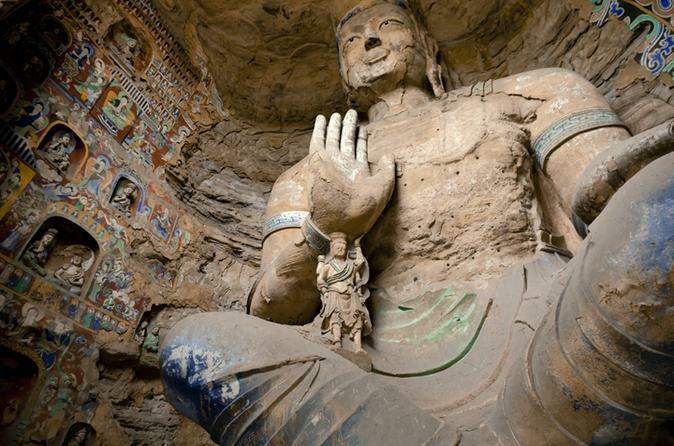 Join this tour to see one of the largest of nearly 51,000 sandstone statues of Buddha in 53 Yungang grottoes. Buddhist cave art began here in Datong, 160 miles west of Beijing, and was created in the fifth century by Xianbei minority who ruled North China for over 200 years. The Yudong district of Datong City in Shanxi province will hold an public exhibition of 4,000 relics in the new City Museum located in the new town area fostering cultural and historical nostalgia. Afterwards, you will visit the wooden Hanging Monastery which was built around 1,400 years ago on extremely steep cliffs of Hengshan Mountain. Bridges and corridors were built to connect different parts of the monastery. You will also check out a village known for its cave-dwellings which is typical in old northern China. It features mud-packed cave like houses with water wells, crops, and farm animals, a very harsh living environment. 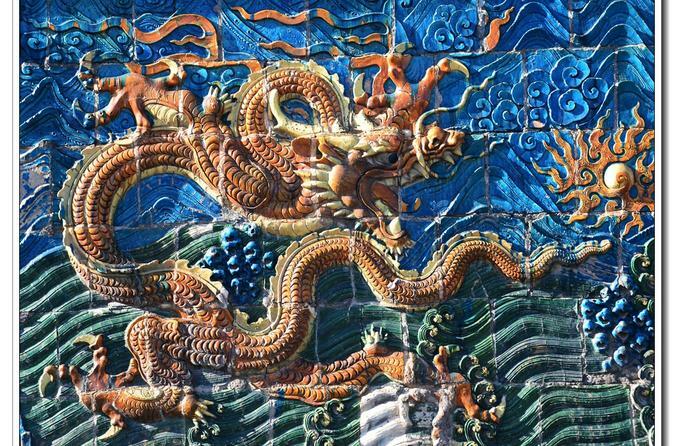 You will explore the city Datong with your English-speaking guide and visit the prosperous historical and cultural relics, including Yungang Grottoes, Huyan Temple and Nine Dragon Screen. Experience the history as well as the natural beauty of this beautiful city!